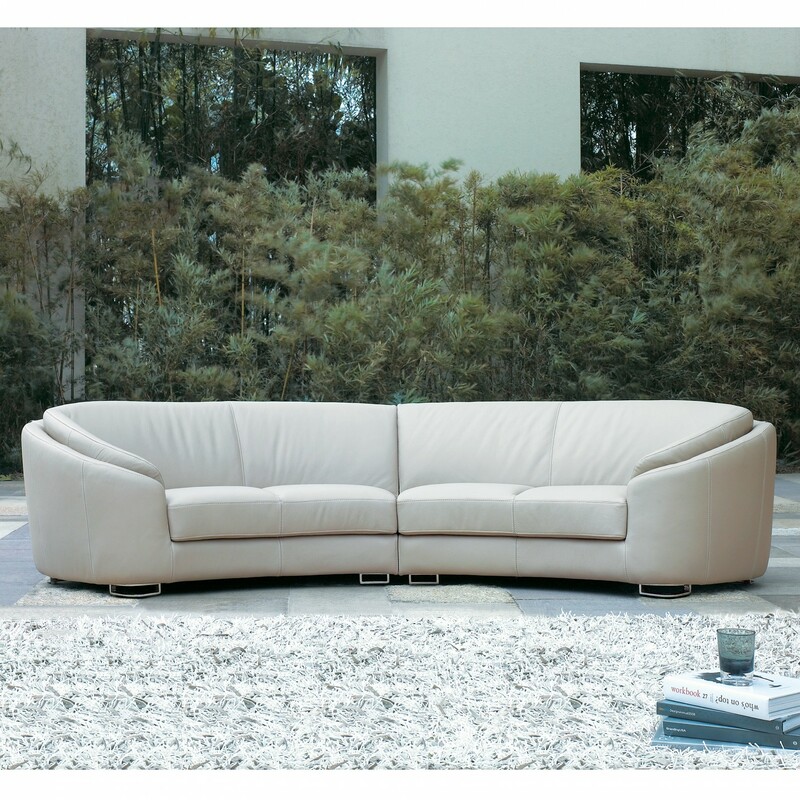 Now you can enjoy the contemporary style and lush comfort of our popular Rusco sofa for less! Our 2 package options include the bestselling curved 4 seater, or the curved 4 seater with a swivel armchair and an ottoman. 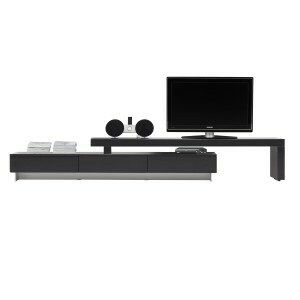 Package A includes one curved 4 seater sofa (made up of components 3BR 3BL). The sofa’s dimensions are W: 3200mm x D: 1350mm (allowing for curve) x H: 750mm. This model comfortably seats 4 people. 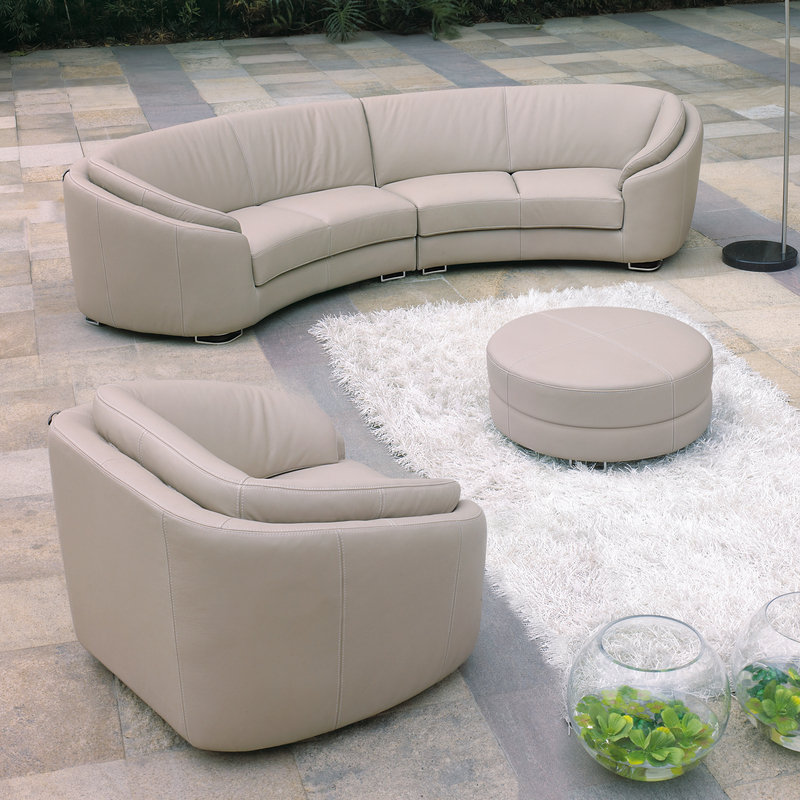 This package is available in your choice of leather colour from our Orvieto range. To request a colour sample, please phone 1300 11 22 33. Package B includes one curved 4 seater sofa (made up of components 3BR 3BL), one single armchair with swivel base & one round ottoman. The sofa comfortably seats 4 people. 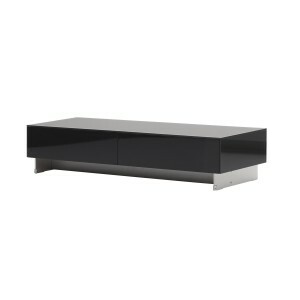 The Rusco introduces sweeping curves and organic forms to a modern, streamlined design. 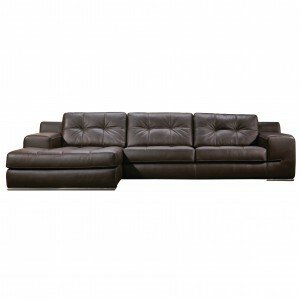 This sofa ticks all the boxes as a modern family sofa; it’s comfortable enough to watch TV or to have a nap on, spacious enough for the whole family, and both stylish and modern. Orvieto leather is our most popular leather category. It is a top grain leather with a corrected grain, matt appearance and a 1.3-1.5mm thickness. It is luxurious to touch, its pigment died leather with protective coating is durable, and will stand up to the tests of family life. The product images featured above are pictured in Orvieto leather. Kiln Dried Hardwood frame; High density polyurethane seat, High density polyurethane foam rear cushion; heavy duty sinuous spring base; high elasticity webbed back suspension; Italian leather upholstery; steel head rest mechanism; and stainless steel feet. We are pleased to offer a limited range of our package option sofas as in stock options, meaning delivery within 7 days. 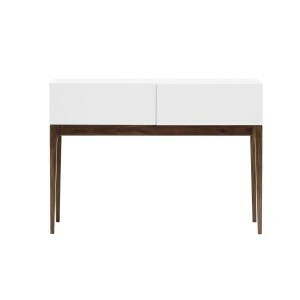 In stock options are usually in pure white leather or elephant grey leather. 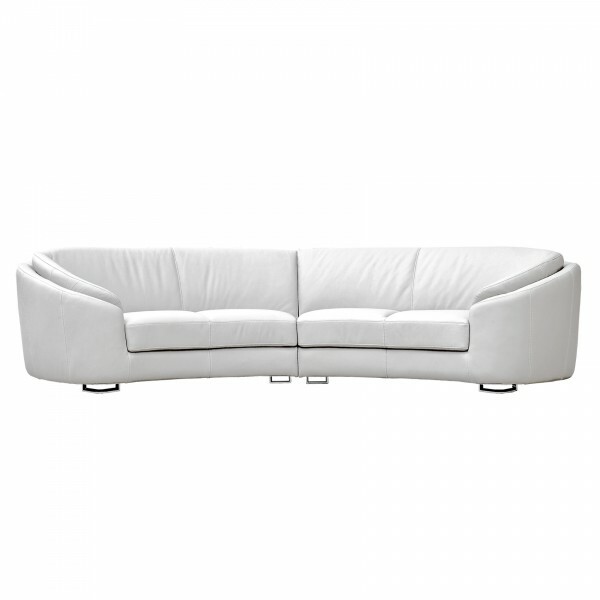 For other colour selections, this sofa is made to order with a maximum lead time of 10-12 weeks. For more specific lead times, please call 1300 11 22 33 for real time stock availability. This offer applies to the indicated products only, no substitutes can be made. Offer not in conjunction with any other offer. Delivery fees and charges apply. Offer for a limited time.